In today’s world, we live a more efficient, more productive, simplified and longer lives thanks to numerous tech advancements. When it comes to our work, artificial intelligence (AI) has radically and exponentially improved inefficiencies across the board. Take for example automated bookkeeping. But can we rely on a program to accurately do our data entry and is it worth giving a shot? There are numerous applications available that leverages AI to help accountants and clients reach new levels of efficiency. However, there are many who look at this tech with a skeptical eye. But let’s take a deeper look at what this new tech is trying to do for the profession of Accounting. We can all agree that bookkeeping/data entry is an extremely time-consuming process in the accounting profession. It eats up valuable time which is better spent on more value-added tasks. Automated bookkeeping applications are there to sort out the data with speed and accuracy while accountants & bookkeepers can focus on the more crucial cognitive tasks. These tasks include comparing client’s numbers with industry, looking at trends, conducting ratio analysis and identifying areas of improvements. Automating the bookkeeping process frees up time for accountants to provide real value to clients. 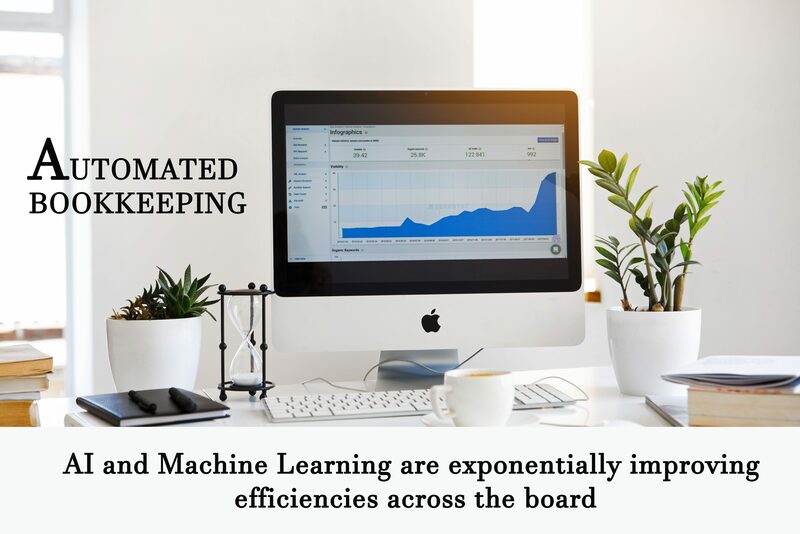 Leveraging different technologies such as AI and machine learning, automated bookkeeping apps have greatly improved the accuracy and efficiency. According to an Interview of Enrico Palmerino, Chief Executive at Botkeeper, published by TechCrunch, “AI and ML can eliminate the errors, inefficiencies, complexities, and prohibitive costs inherent in traditional accounting processes and tasks”, increasing not only the speed but also the accuracy over traditional processes. Granted, for more complicated business transactions, current advances in AI is not enough and accountants would need to combine their expertise for such transactions for accuracy. According to a study conducted by QuickBooks, only 20% of self-employed individuals surveyed in the study were satisfied with how they maintained and organized the receipts necessary for tax deductions for their business. Moreover, Seven out of 19 self-employed individuals stated that they lose a receipt at least once per month; while the other 30 percent said they never lose receipts. As progress is being made in the technology sector, stronger AI is revolutionizing bookkeeping and organization for small businesses. OCR technology can “capture” records directly from your receipts and turn them into highly accurate electronic records. Bank integration software can pull in business transactions while automatically coding them into tax-compliant categories. Organization is key for maximizing tax deductions for self-employed and/or small business owners. Automated bookkeeping simplifies the organization and ensures maximum savings/deductions for businesses. Most automated bookkeeping helps you take your work to the cloud. With organization made easy, analysis and reporting are also done online or over the web. 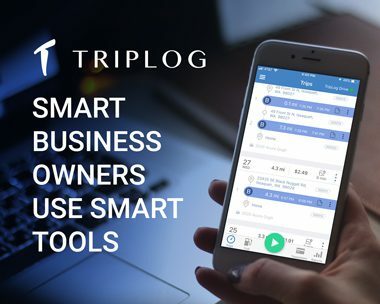 Leveraging advances in cloud computing, automated bookkeeping gives you and your employees the flexibility to maintain and organize your bookkeeping process from anywhere you are and from any device. This flexibility allows you to leverage market opportunities or navigate regulatory environments better so that your business can scale up operations and grow quickly. Most businesses have trouble with deducting all their business expenses. 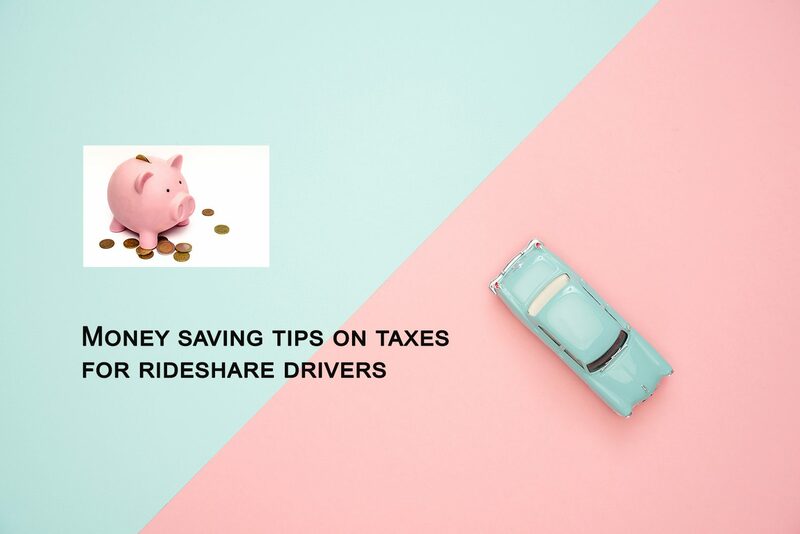 For example, according to a study conducted by the Receipts team at QuickBooks Online, out of 500 respondents in the study, more than 50% said they do not deduct all of their expenses every year. Of the reasons offered, most respondents (41.04%) mentioned “I’m not completely sure what I can and cannot expense” as the reason for not doing so. Automated bookkeeping can not only identify tax-deductible expenses but also predict deductions/savings for business ahead of time. 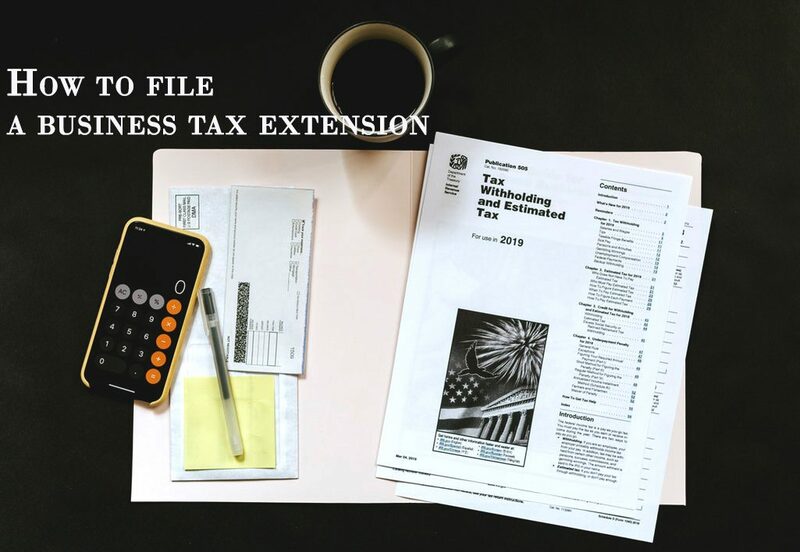 Small business owners and self-employed professionals can then leverage this insight to set the right strategies and maximize their tax savings/deductions for their business. Automated bookkeeping is leveraging the latest in artificial intelligence (AI) and machine learning (ML) to bring in efficiency gains and insights for both Accountants and their clients. As we make headway in these technologies, automation will handle even the most complicated transactions and business processes. 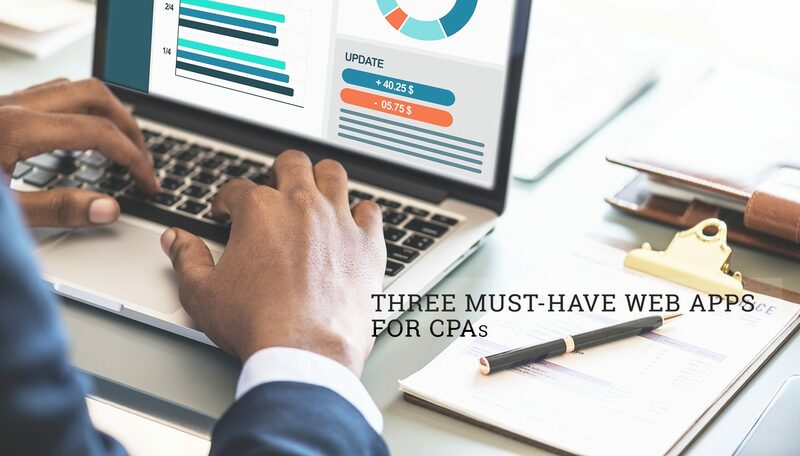 But for now, a combination of automation with real experts will enable flexibility, scalability and a mutually beneficial relationship for both accountants and their clients driving synergy across the board.